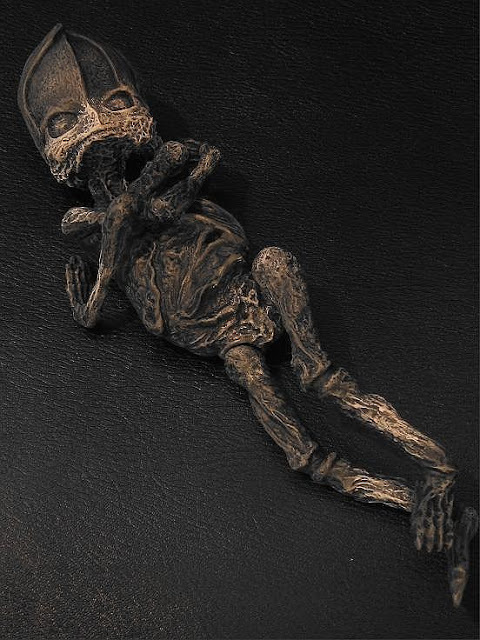 UFO SIGHTINGS DAILY: Mummified Alien Discovered in Russia, Body Being Studied, Video, UFO Sighting News. 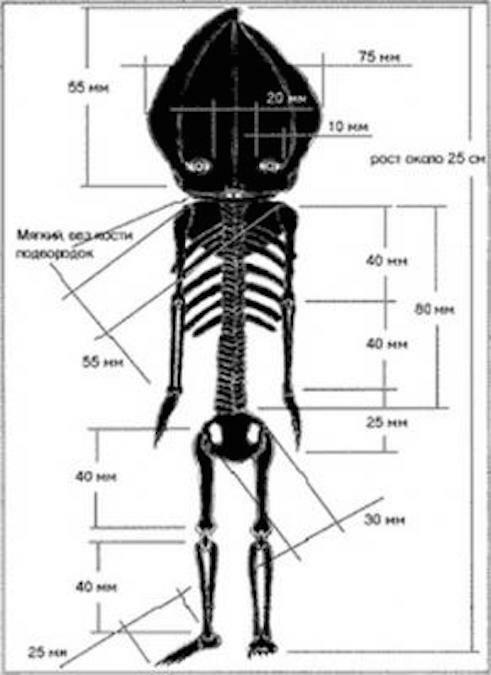 Mummified Alien Discovered in Russia, Body Being Studied, Video, UFO Sighting News. I don't know how many times I have said this...aliens don't have to be our height. They can be as small as insects. Humans one day with have the ability to clone humans...tiny humans to be used soldiers to infiltrate places normally off bounds. However if some of these soidiers escapes, they will create a growing population...a new civilization of amazing beings. Mars itself is loaded with evidence of tiny aliens smaller than this, about 3cm, others as tall as this one and others 3-5 meters. Life...it seems...doesn't care if we believe its possible or not. It would be great if an independent laboratory could verify Chernobrov’s claims but such a venture is unfortunately impossible. 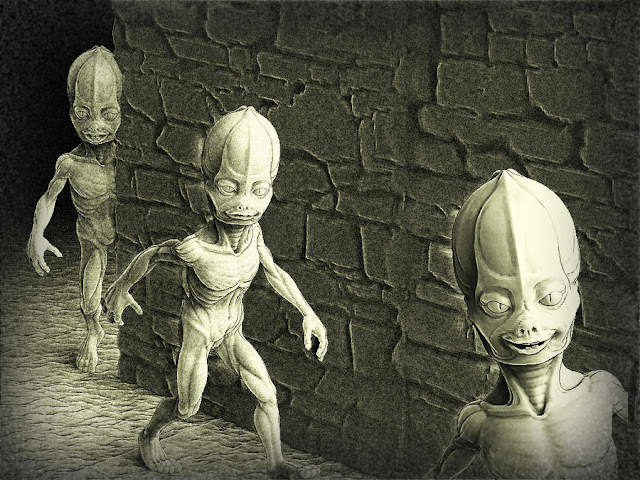 Amidst the commotion caused by the discovery, the mummified alien body vanished without a trace. A somewhat sketchy investigation concluded that somebody must have simply stolen the body from the hospital morgue where it was being kept. Over the years, many attempts to recover Aleshenka have been made. A Japanese TV show even offered a reward of $200,000 for information regarding the alien mummy’s whereabouts but was largely unsuccessful. But the story doesn’t end here. A series of strange accidents led to the idea that that the alien body was cursed. Sources claim that shortly after Moscow researchers started investigating the case, Tamara Prosvirina was fatally struck by a car. Chernobrov himself inexplicably became paralyzed from the waist down while researching this strange creature. His disease rapidly progressed and was soon dead. Another victim of the curse of the Kyshtym alien was academician Mark Milkhiker who fell ill while conducting his own investigation into this strange case. He suffered a fatal heart attack after returning to Moscow. Tracing and verifying the validity of these claims is difficult and would only prove they are embellishments later added to the story. 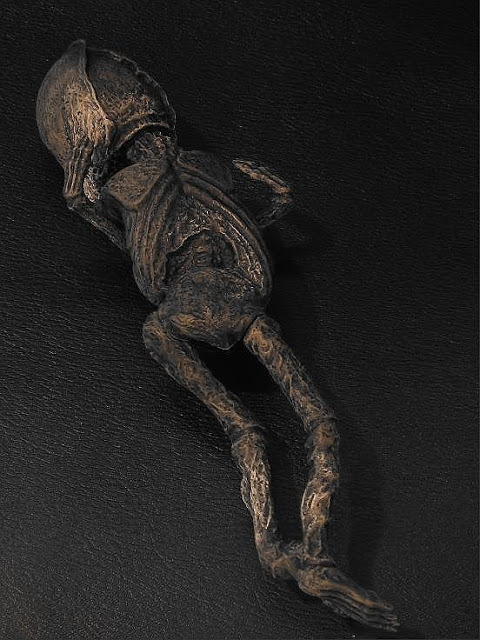 But the fact of the matter is twenty years ago, somebody found the mummified remains of a creature from another world. If it were to turn up today, ufologists would have a field day.